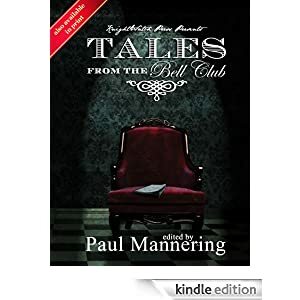 Tales From The Bell Club, published by Knightwatch Press. Edited by Paul Mannering. Including stories from some fantastic authors from New Zealand, Australia and around the world. “Welcome to the Bell Club,” he said.